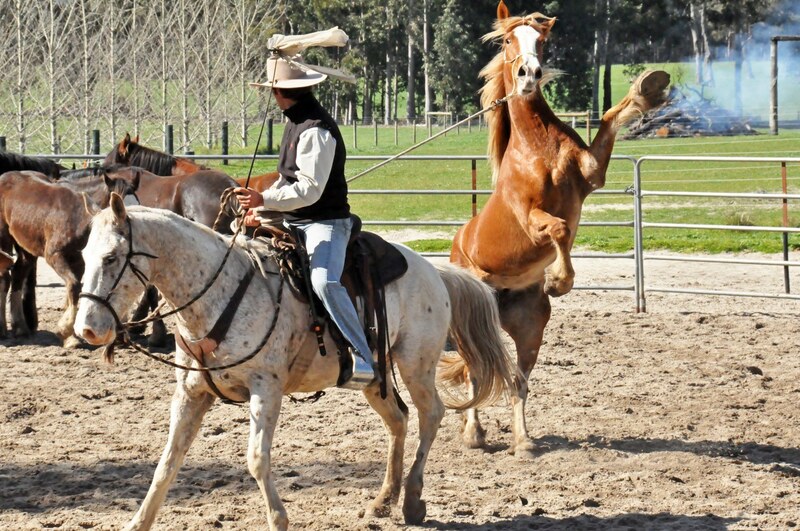 Sam Watson is a full-time professional horseman. 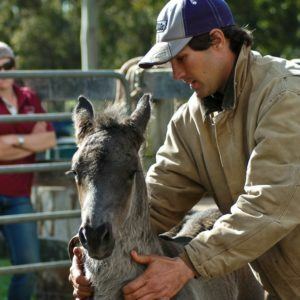 With his sister, Sascha, he founded Horses and Horsemen and co-wrote the Challenge syllabus that forms the road map for helping a student develop the skills and strategies for safer and more effective horsemanship. Chaperoning people’s horse dream from the ground up for success, including horse, equipment and infrastructure acquisition. 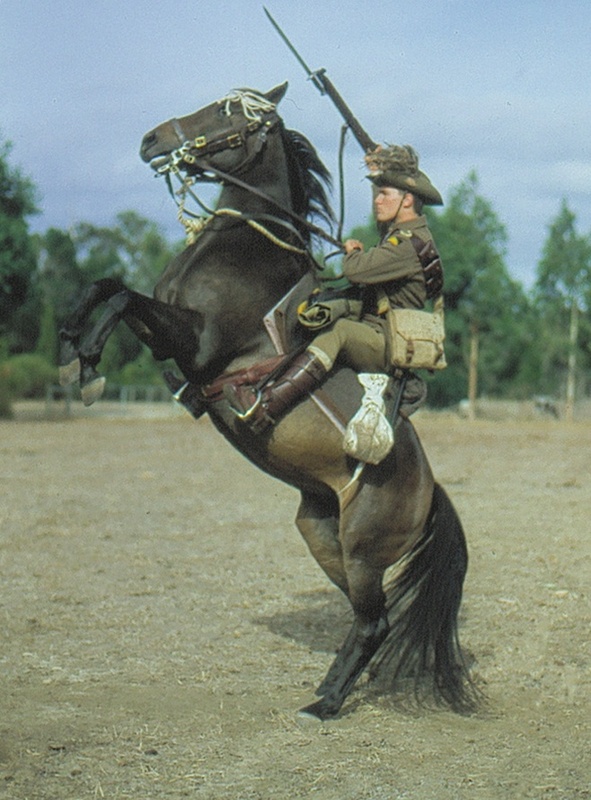 Saddle fitting – which he has been doing for many years in a variety of applications. 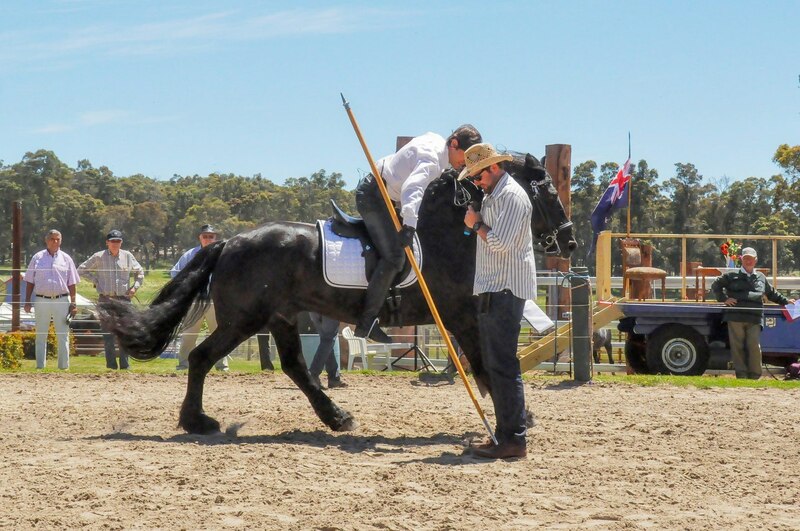 Sam topped up his own training, knowledge and self taught experience by attending a formal saddle fitting course in Melbourne under the tutelage of ChiroVet Ian Bidstrup. 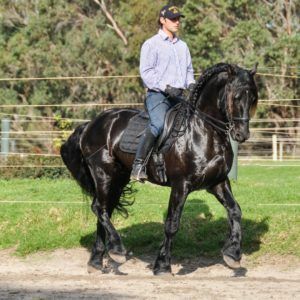 Sam spends hours and hours riding a variety of horses in a variety of saddles and scenarios, and so understands the importance of saddle fit and the need for a rider to be able to fit their own and make changes as needed. Unusual requests requiring creativity and a versatile approach. 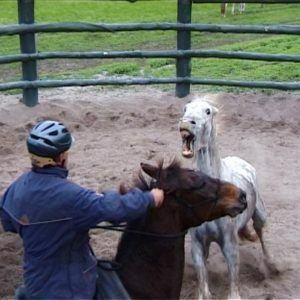 People use horses in many ways and often it requires inventiveness to assist with the training of the horses and the people. For more than a decade Sam has been in the role of a teacher and this has honed his presentation skills and insights. It is one thing to know how to do it yourself, another to help others take on the skills. 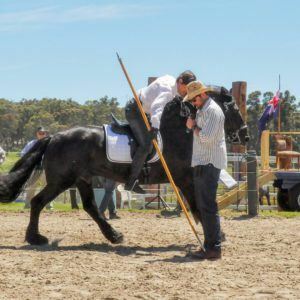 Sam takes this part of his profession very seriously to help others experience the same joy with horses that he has over the years. 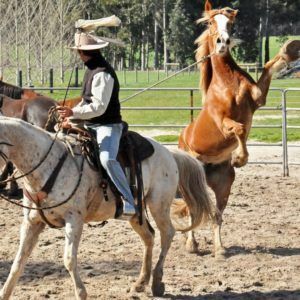 His teaching experience, managing all kinds of horses and students over many years, helps to make the courses have lasting value for any dedicated student. 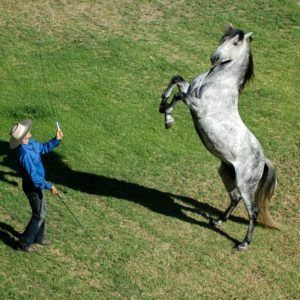 Sam is a widely known entertainer who is often called upon to perform drawcard exhibitions and demonstrations of horsemanship at horse shows and special events. 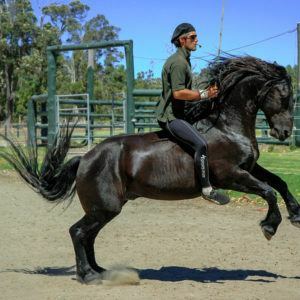 He also offers horses to the entertainment and film industry, and now has a sizable string of well-trained horses to draw from with a view to giving the director or choreographer choices in the way they wish to depict their subject. Sam is frequently consulted on important horse acquisitions, training of horses of all levels and pursuits including difficult horses with major problems. 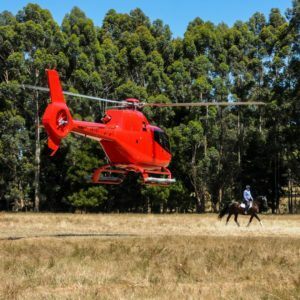 Where the issue has not been one of underlying health problems, best assisted by a skilled practitioner in that field, Sam has solved many scenarios that were going to lead to injury of the owner or euthanasia of the horse. 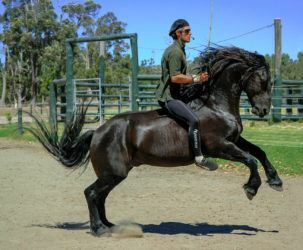 As a result he regularly deals with a very diverse range of commercial, pleasure and sport-horses, as well as mules and donkeys. 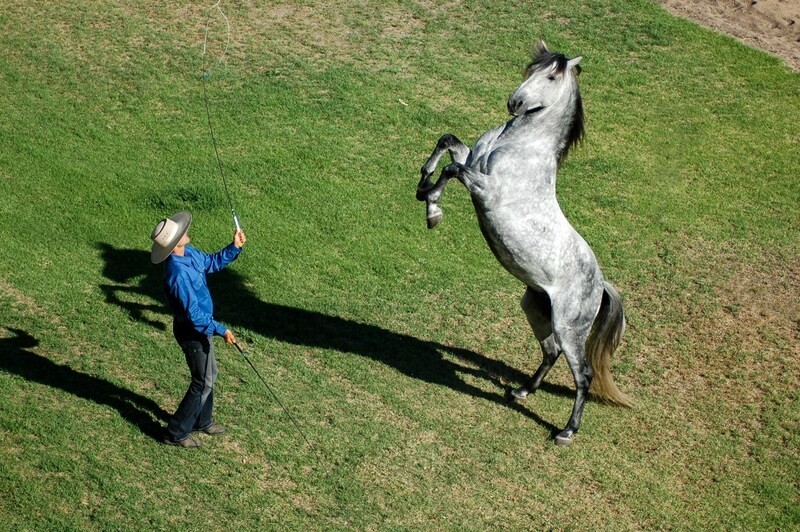 This range includes virtually every breed and a wide range of horsemanship pursuits. 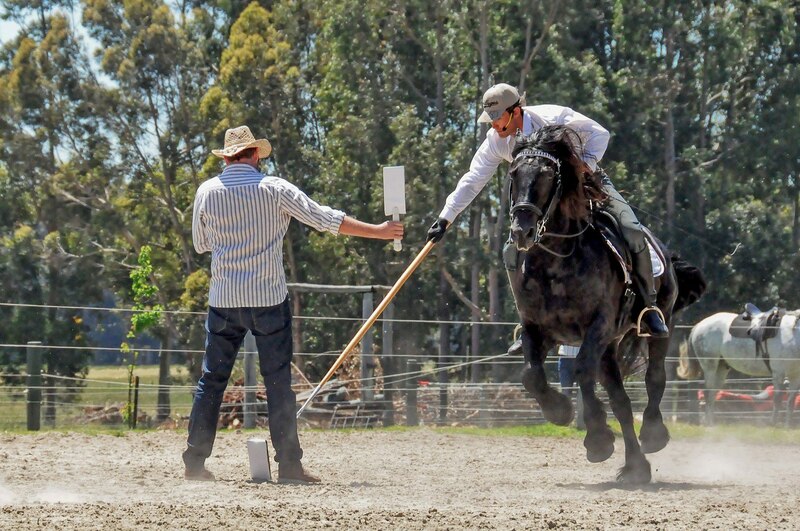 As a trainer Sam aims to help to reveal the talent in horses on behalf of and with the owner. 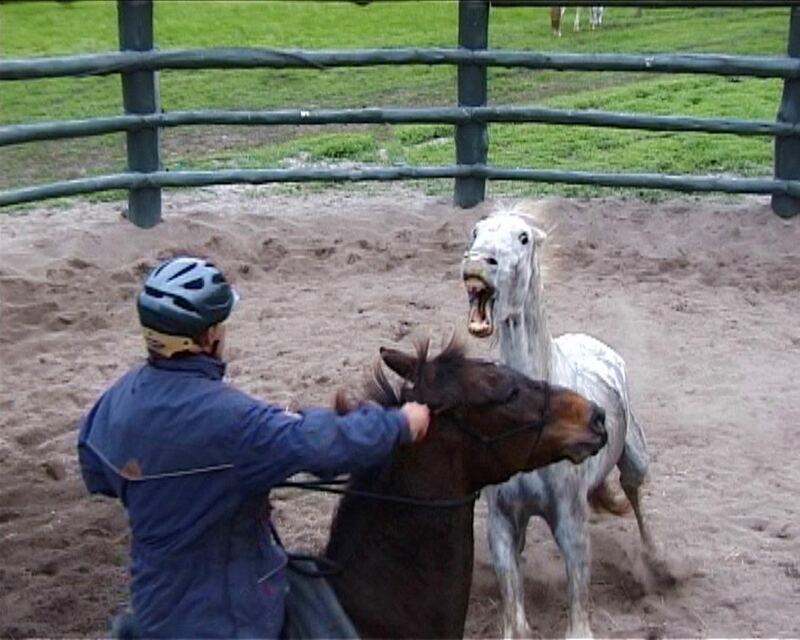 This is to help the horse find good opportunities in its life in the human environment. 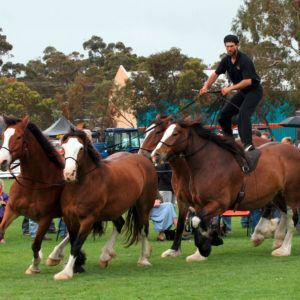 If a horse can understand how to operate safely and helpfully in the human environment this usually causes a positive outcome for the horse and the owner. Consequently Sam has the patience to help any owner who is prepared to commit to a realistic process. It is a source of joy to now have so many clients who, after a few short years, are doing wonderful things with their horses and finding delight where there used to be a lot of anxiety. 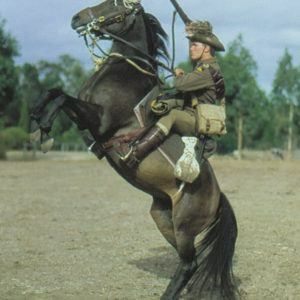 One challenging job was for the Australian Broadcasting Commission – to recreate live the Light Horse Memorial monument in Albany for a tribute story on the Light Horse legend for Anzac Day. For those who haven’t seen it, the monument depicts one rearing horse alongside a sitting horse, and two Light Horsemen. To ensure that the film crew got the shot on time and on budget Sam spent a week preparing the horses and meticulously preparing the costumes. In case of horse illness he prepared two (ie understudies) rearing horses and two sitting horses. This gave the director options and backup, which is important when a crew is on location because it doesn’t take long for the costs to add up if time is wasted. 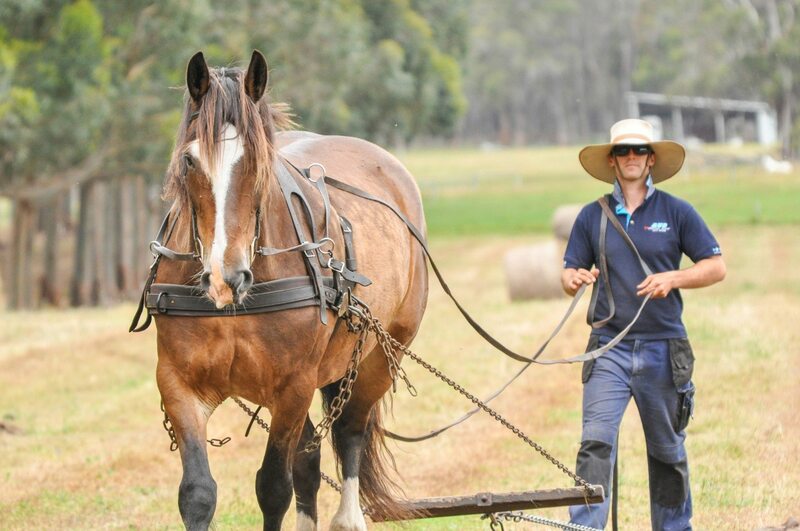 Meticulous preparation is what Sam always aims for because that is the fairest for horses. They need the time to understand and relax into their role for the best results and to allow them to enjoy the job too. Together, Sam and Sascha are constantly refining the Challenge Syllabus. Their aim is to operate at the professional standard expected in a modern workplace environment, no different from any modern industry. 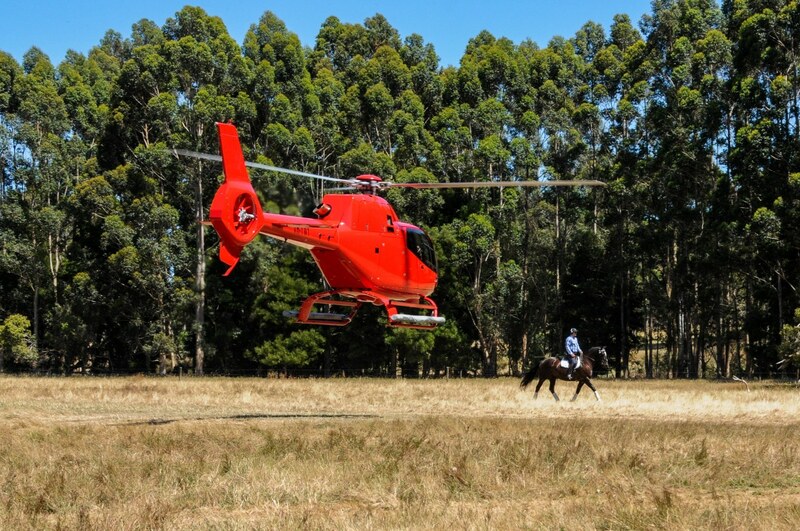 Clients from backgrounds like mining, aviation, medical etc are well used to current workplace processes and we think that the horse industry can achieve high standards too. 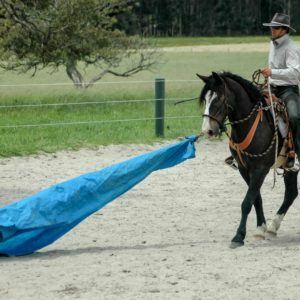 This includes teaching strategies for managing risk so that people can make changes to their horses but still aim for safety at their own level of skill, which often begins quite low. Risk management is embedded into the syllabus. To improve the quality of the syllabus Sam furthers his workplace studies with subjects such as Certificate IV in WorkPlace Assessment and other safety related modules including Senior First Aid. 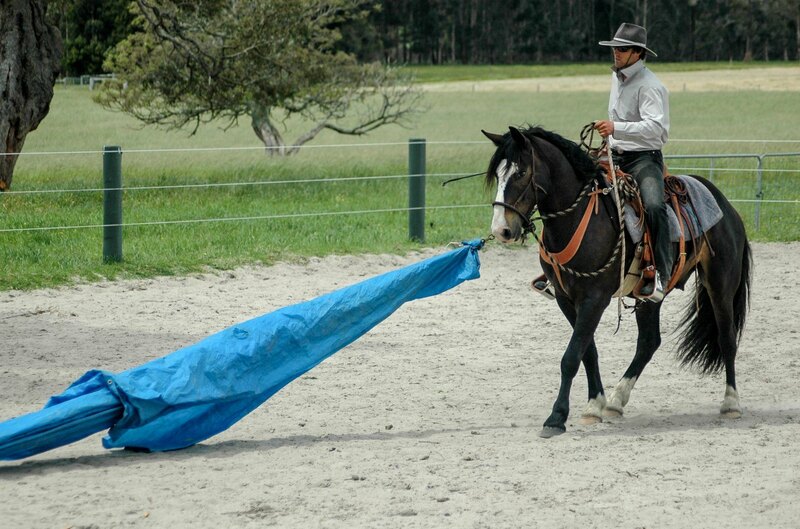 The horsemanship operation runs with a Risk Assessment process in place. To improve the delivery of the courses Sam has undertaken singing lessons for voice management and control. Talking for days is a big ask on the voice. In addition, Sam tries to offer clear communication to the students so as to minimise the stresses they already feel from working in the outdoors and the emotional load of managing their horses whilst taking on information. Re the singing – at present he will stick with the day job!! 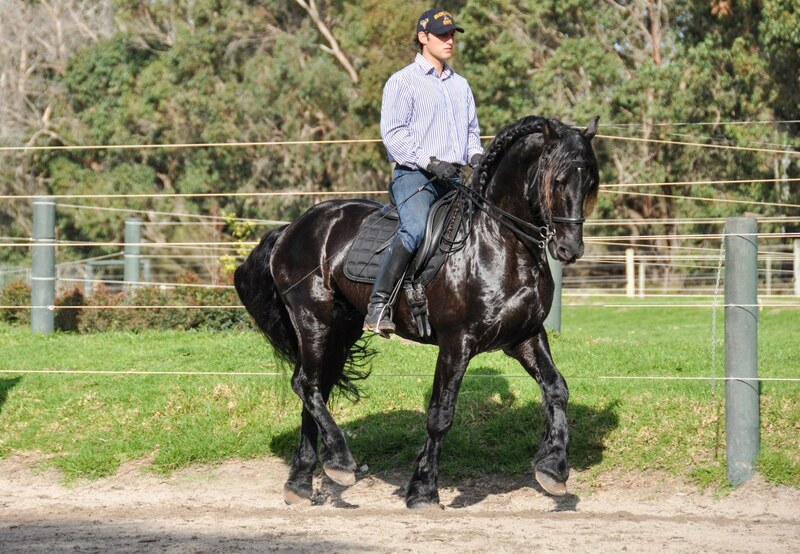 Sam maintains a troupe of his own horses under ongoing development in areas of dressage, liberty, harness work and trick riding. Some of these horses are now accumulating years of experience in versatile applications; this is a source of delight because they just keep getting better. 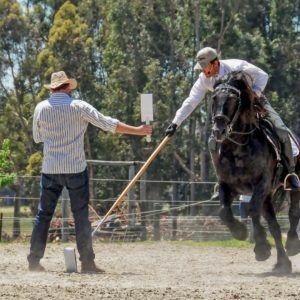 When a student asks for advice we always start from the assumption that they will be long term students of horsemanship so to guide them towards the delight of a well experienced horse we recommend choosing a good horse and then making it a success. 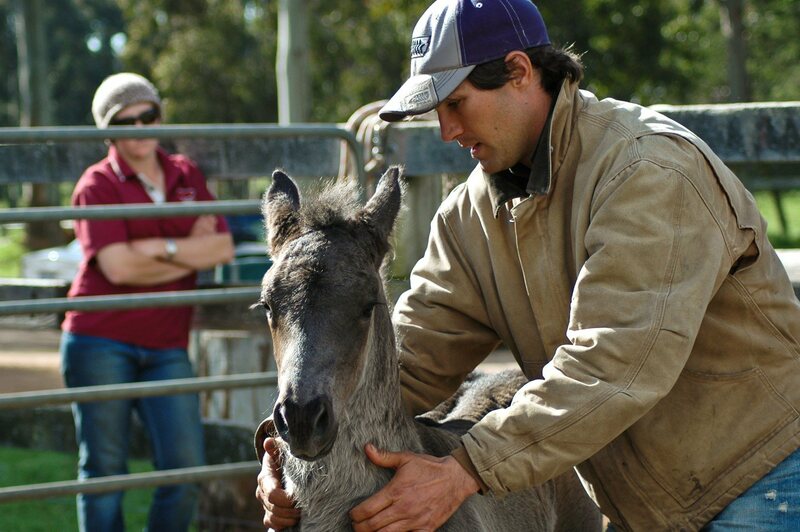 Sam offers regular clinics either at home in Margaret River, across Australia or internationally. In addition students who are committed to the syllabus are given telephone and email assistance. 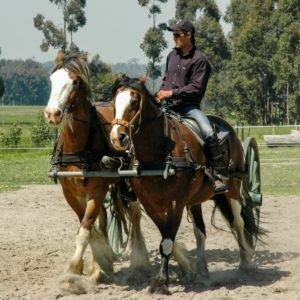 Sam is an experienced harness horse trainer. 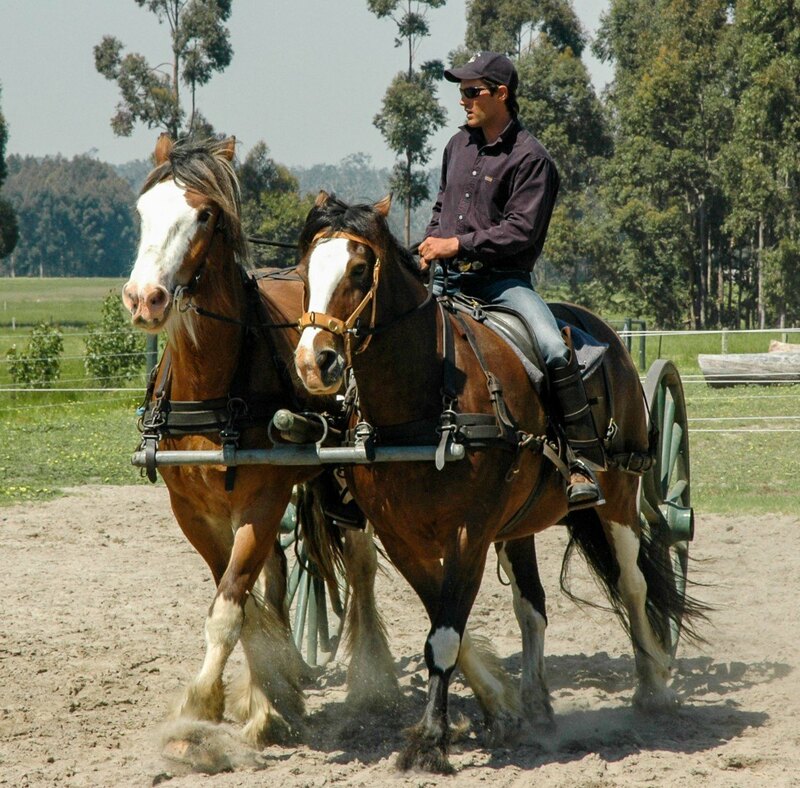 He has his own team of medium harness horses who began their training in 2000 as part of his re-creation project of a World War One artillery team pulling a fully restored, heavy German Gun. 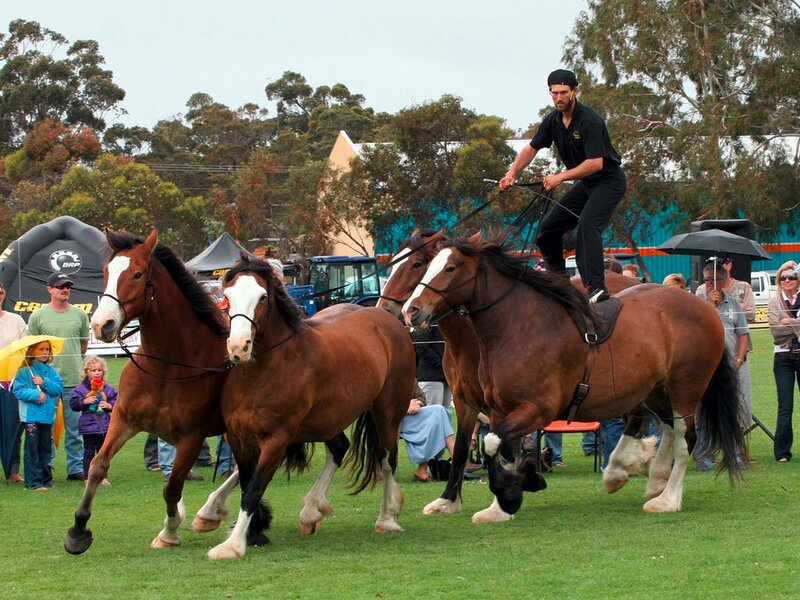 He has done a lot of training with the heavy breeds like Clydesdales and Percherons and their owners. 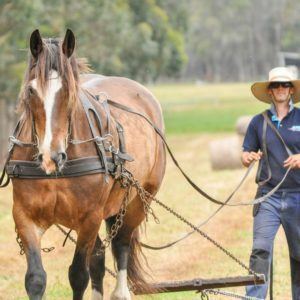 In traditional heavy horse roles he has volunteered his horse and time to pull wagons for the Busselton Butter Factory Museum, and on several occasions has hooked his own horses up to their Horse Works – a traditional device for horse-powering belt driven machinery. Sam also has a leather workshop and makes heavy harness items for himself and friends. Sam has also studied to solid levels of aviation studies in both manned and unmanned aircraft and operates an Unmanned Aerial Vehicle (Drone) business along with all his other pursuit. 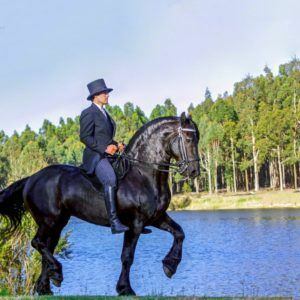 Velocique Park Warmblood Stud is a passion that complements Sam’s desire to be dealing with high end warmblood horses that excel in either dressage or jumping. 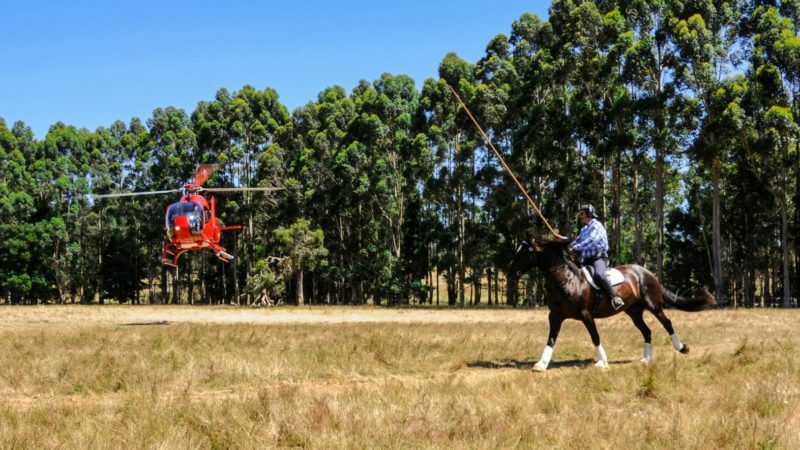 With connections across Australia and internationally the quality of the horses available for sale and to train are ever increasing.